Violence, who opens "C-ORE" with a track called "This Is Going To Be Disgusting, Unholy and Pleasurable"
DogFood Music Group was created not just as a record label but also as a think tank and a revolving performance group unafraid to take over “white spaces” and decontextualize them to create our own environments, our own safe spaces, our own visibility within the unavoidable supremacist patriarchy that is western civilization. “We’ll be your black artists. When you’ve collected every last Basquiat that exists it’s an intellectual conman’s game and we’ll play it if you’re paying”. Scammer Camp is a yet to be realized performance project existing now as just a conceptual PDF. Pay us and we’ll create it and be the new shiny black things in your institution. "Dogfood" is the label, C-ORE is the album. Let’s meet the three artists who created the first album on Dogfood. 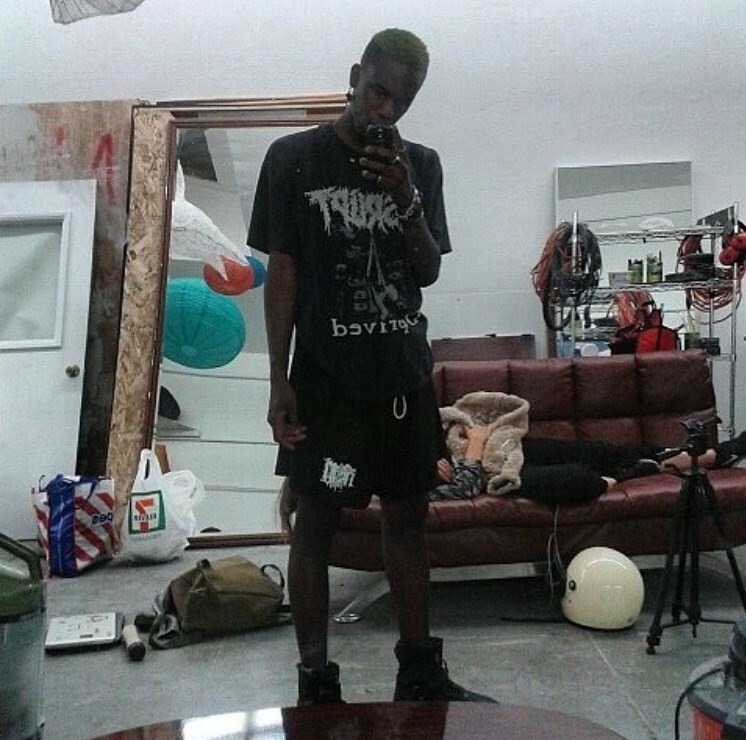 Yves Tumor is the executive producer of the C-ORE album, the first release on DogFood Music Group. Yves Tumor is the solo moniker of Rahel Ali, the prominent multi-instrumentalist and producer based in Turin, Italy. Originally from Mariel, Cuba, Ali was raised in Miami and later Tennessee, therefore ultimately exposed to the diverse dynamics of both areas. Sonically, Ali’s body of work (including his aliases Silkbless, Bekelé Berhanu) has been described variously as anxious, shimmering dreams to nightmarish, ambient hopelessness. His next endeavour is the C-ORE compilation released under my newly launched label DogFood. Since 2013, we have extensively toured the world together and grown as artists and collaborators from their mutual experiences on the road. Devin Kyle Cuthbertson aka PsychoEgyptian aka hOla zygOte is a multidisciplinary artist from Brooklyn, NY. Under his various aliases, Cuthbertson seeks to break down the limits of music and visual art. hOla zygOte is a self-fashioned black animé star from the cyberspace of PsychoEgypt. He is a revolutionary on a mission sent to level the playing field and disturb music; to reactivate the primordial & technological – the gods inside the machines - in order to reunite us with a total vision of Ecstatic Life. VIOLENCE began as an art-house project by Olin "Palmtrees Caprisun" Caprison in 2010. After various releases on a number of net-labels, as well as being featured on several physical compilations, such as Blasting Voice, a compilation curated by Ashland Mines for Teenage Teardrops, VIOLENCE’s first physical release, REPTILE/Hand-Me-Downs From Heaven, a two-part EP, was released by Steak au Zoo Records in 2012. A subsequent European tour followed in the summer of that year. 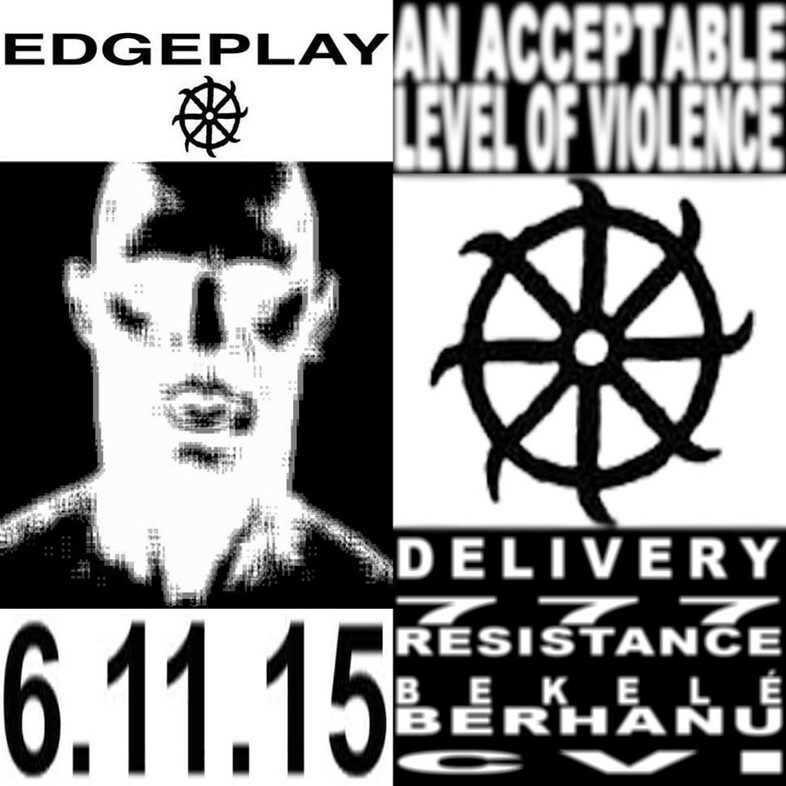 Since then, VIOLENCE has focused on performing throughout the United States, releasing several EPs on their own. In 2015 their EP, The Embrace of Enkidu and Gilgamesh, was released with DogFood Music Group. 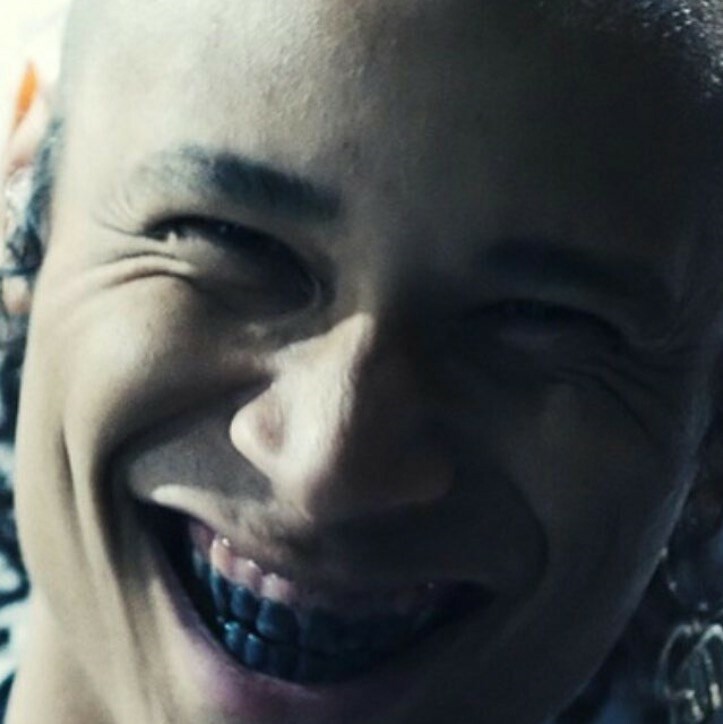 A multi-instrumentalist, Olin Caprison composes, produces, and performs for all of VIOLENCE's output. Their compositions are known for their complexity, shifting between and combining multiple styles of music in single songs. This complexity comes from a desire to dissect these styles of music in search of a syncretic narrative of human sound. Lyrical themes resonate from earlier experiences growing up in Baltimore, MD, to meditations on life from primary viewpoints of the intersections between various cultures.